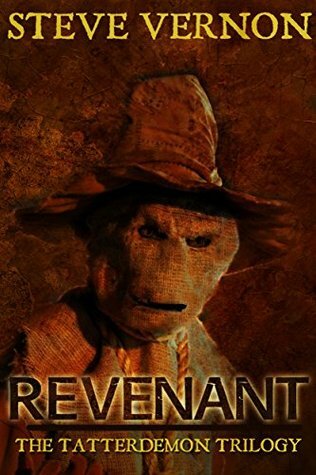 Revenant is a good start for this trilogy. Revenant really isn’t the first book, though. It’s more like the first third of a larger book. In 1691, Preacher Abraham and a genuine witch named Thessaly Cross battle. He tries to shoot, hang, and burn her, but she is having none of it. Before he can thrust her into the ground, Thessaly places a curse on the people of the small Nova Scotia settlement. Fast forward 300 years, Crossfell is not doing well. Maddy Harker will kill her husband Vic. She buries him in the very field where her abusive father and Thessaly are buried. Thessaly Cross is waiting. Vic rises again and men will call him the Tatterdemon. Revenant is a solid read. It is very much a build up to the second book. It gives the much-needed background story. Revenant also gives the reader just enough character background. I look forward to reading the second book in this trilogy.